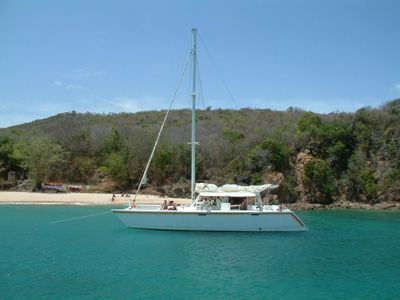 Start your day or end your day on a wonderful cruise along Grenada’s picturesque west coast. Begin your day with a Grenada cruise. Enjoy the beauty of Grenada’s south coast from a luxury yacht, with delicious foods, cool drinks and stops for snorkeling. 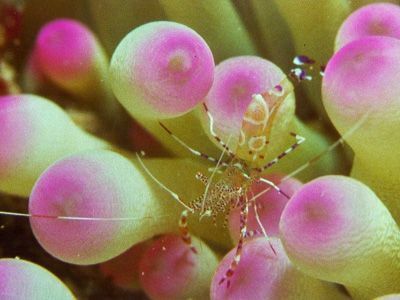 Grenada has clear water and pristine reefs teaming with marine life, along its coast line, ideal for swimming, snorkeling and diving. Or end your day on the water off Grenada’s west coast. 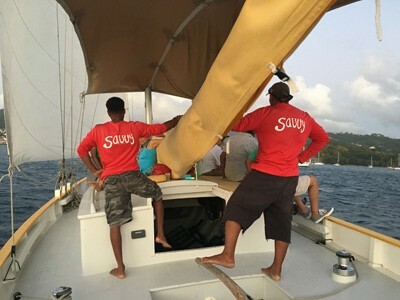 View picturesque St George’s harbour from your yacht before looking west for the beautiful Grenada sunset. Your luxury yacht serves delicious appetisers and cool drinks. A fine way to celebrate with friends or to spend a romantic evening. Did you know that when you book a half day sailing trip you get a chance to see the statues at the underwater sculpture park? The National Geographic Magazine featured the Underwater Sculptures in a special magazine titled ‘Wonders of the World – Earth’s most awesome places’.